The exclusive design of this award provides a stylish alternative to a traditional obelisk. 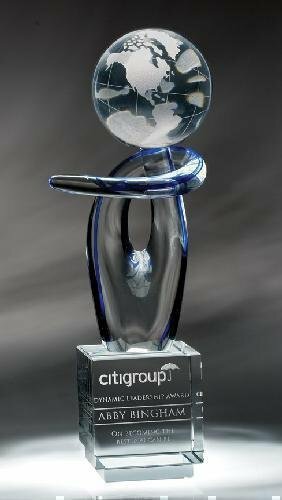 This award is a perfect choice for rewarding success and innovation. 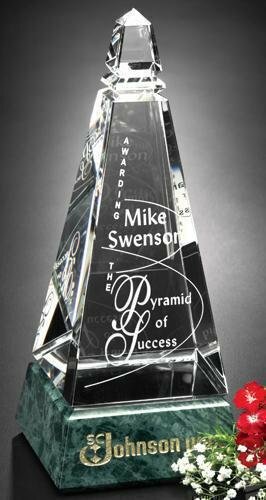 Optical Crystal Vision Pyramid Award. Packed in an elegant gift box.